On behalf of our Chief and Council we are very happy to present the Chief Denton George Memorial Multiplex. This magnificent facility is going to serve our people, as well as surrounding communities, for many years to come. I give thanks to our past Chief and Council for the foresight to build this for our people. Our Responsibility as leaders now is to maintain this facility and to ensure continued growth amongst our people. 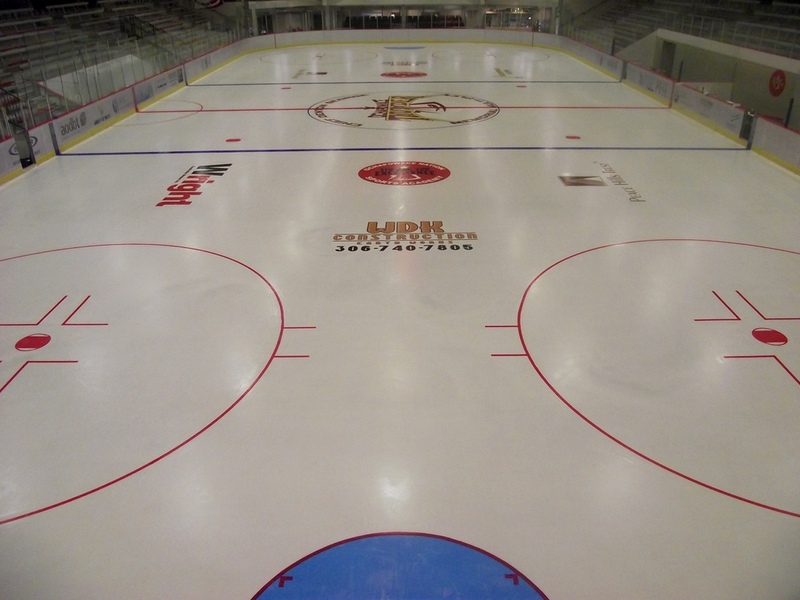 Our Arena has 1500 seats with year round regulation sized ice. Currently we are offering hockey school and high performance program for skills and conditioning as well as figure skating.